How Geographic Redundancy Can Improve Service Availability and Reliability of Computer-Based Systems Enterprises make significant investments in geographically redundant systems to mitigate the very unlikely risk of a natural or man-made disaster rendering their primary site inaccessible or destroying it completely. While geographic redundancy has obvious benefits for disaster recovery, it is far less obvious what benefit georedundancy offers for more common hardware, software, and human failures. 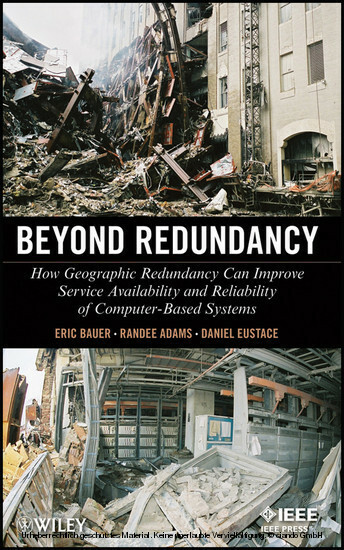 Beyond Redundancy provides both a theoretical and practical treatment of the feasible and likely benefits from geographic redundancy for both service availability and service reliability. 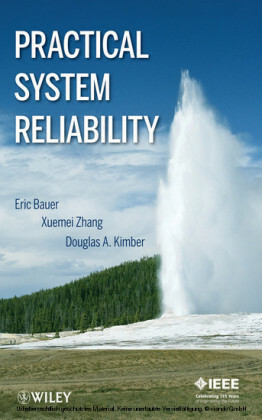 The book is organized into three sections: Basics provides the necessary background on georedundancy and service availability Modeling and Analysis of Redundancy gives the technical and mathematical details of service availability modeling of georedundant configurations Recommendations offers specific recommendations on architecture, requirements, design, testing, and analysis of georedundant configurations A complete georedundant case study is included to illustrate the recommendations. 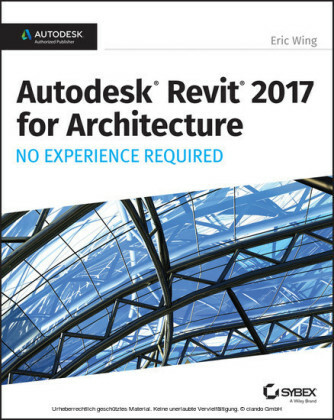 The book considers both georedundant systems and georedundant solutions. 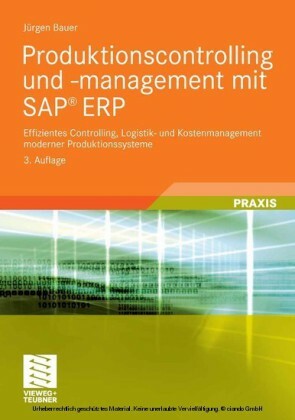 The text also provides a general discussion about the capital expense/operating expense tradeoff that frames system redundancy and georedundancy. These added features make Beyond Redundancy an invaluable resource for network/system planners, IS/IT personnel, system architects, system engineers, developers, testers, and disaster recovery/business continuity consultants and planners. Eric Bauer is Reliability Engineering Manager in the IMS Solutions Organization of Alcatel-Lucent, where he focuses on reliability of Alcatel-Lucent's IMS solution and the network elements that comprise the IMS solution. 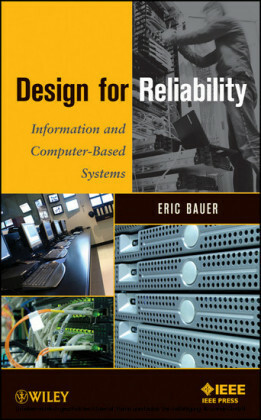 He has written Design for Reliability: Information and Computer-Based Systems and Practical System Reliability . Randee Adams is a Consulting Member of Technical Staff in the Applications Group of Alcatel-Lucent. Currently, she is focusing on reliability for Alcatel-Lucent's software applications. Daniel Eustace is a Distinguished Member of Technical Staff in the IMS Solutions Organization of Alcatel-Lucent. Currently, he is a solution architect focusing on reliability, key quality indicators, geographical redundancy, and call processing.